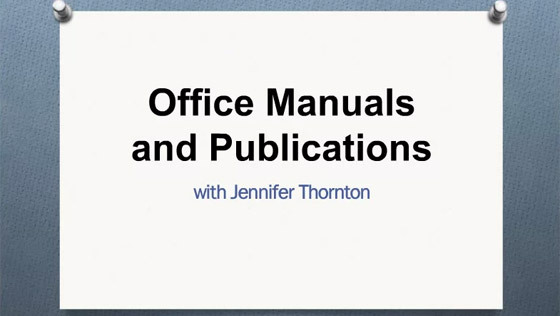 Jennifer Thornton is an Administrative Assistant at the headquarters of International Paper in Memphis, Tennessee. She attended the University of Memphis, Southwest Tennessee Community College and Missouri Western State University. Her background is in corporate communications and journalism. She has over 25 years of professional administrative experience supporting senior executives at Fortune 500 companies and has worked with their board of directors. Her passion is paper crafting and scrapbooking. She also enjoys writing and reading. She loves animals, especially dogs. IAAP members can receive recertification credit by watching this archived webinar!